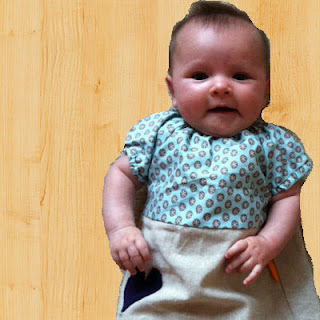 meremade: the dress found a baby! the dress found a baby! 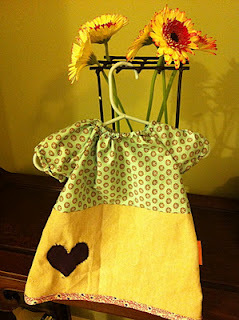 Remember this dress I made for my friend Julia's baby? And then I had a little fun with Photoshop. Very interesting Babies Dresses story!! Great work with this... Really impressed at the hard work and dedication you guys have put in!!! Thanks for the post the blog.